I am so in love with Lush! I treat myself to a Lush bath product every now and again when I think I really deserve it, and this recommendation didn’t disappoint. Brightside is a popular choice among other bloggers so I thought I would try it out. You crumble it up and place under running water. 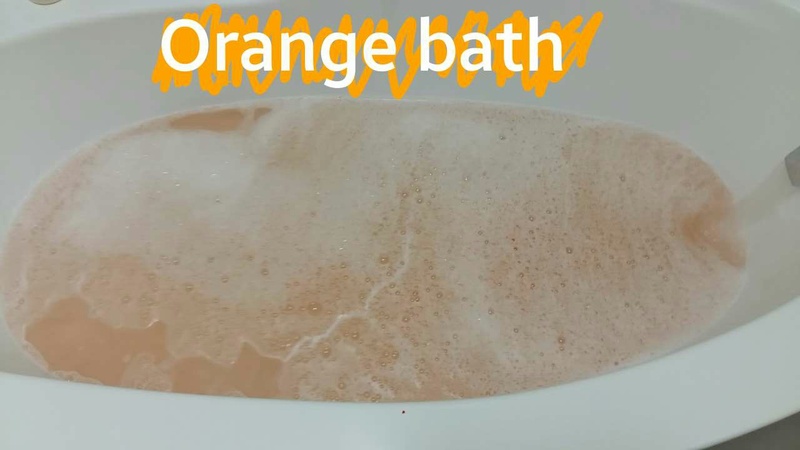 The bar makes bubbles as bubble bath does and turns the water and turns the bath water orange! The scent is zesty and uplifting, definitely not one to put you to sleep at night. I had a good sniff of the bathwater, for review purposes of course, and I thought I could smell orange or orange blossom. I checked on the website, Brightside contains Sicilian mandarin, bergamot and tangerine essential oils. It’s delicious! I only broke off 1/4 of the bar so I still get three more uses out of it. The colour is gorgeous, I got it in shade number 05 Antwerp which is a beautiful coral shade. 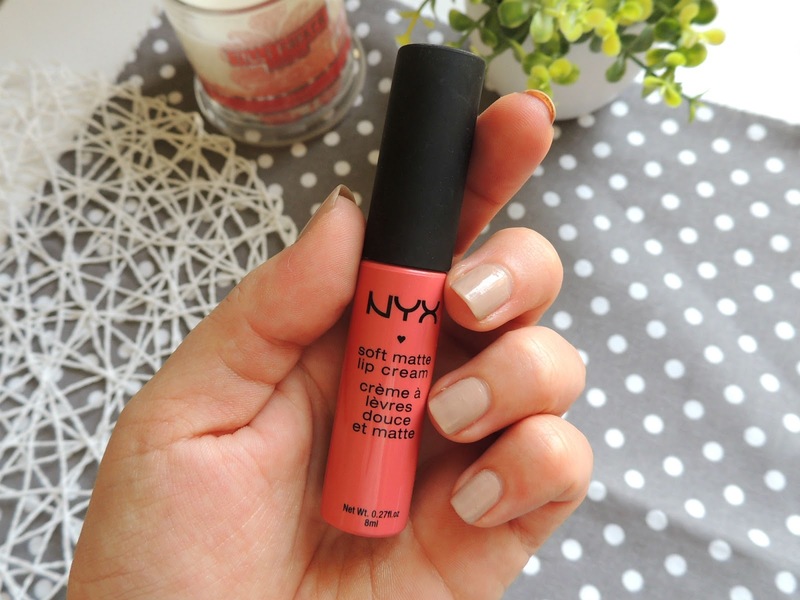 The matte effect doesn’t come with the usual gripes, it doesn’t feel sticky or dry out your lips. The colour isn’t too shocking, so I feel comfortable wearing it at work and when I am out. I received this guy in a gift pack so I’m not sure of the price, but Nyx is available at Clicks. I actually bought these in London but you can get them in Dischem now too! Coconut is one of my favourite scents and flavours ever, so this hydrating shampoo and conditioner ticked quite a few boxes. They don’t feel very heavy on the hair, which I find a problem with many hydrating shampoos and conditioners. So, your hair won’t feel oily after a few hours. The scent payoff is great, but I’m yet to decide if it’s worth the spend. You can buy OGX shampoos and conditioners at Clicks for about R140. 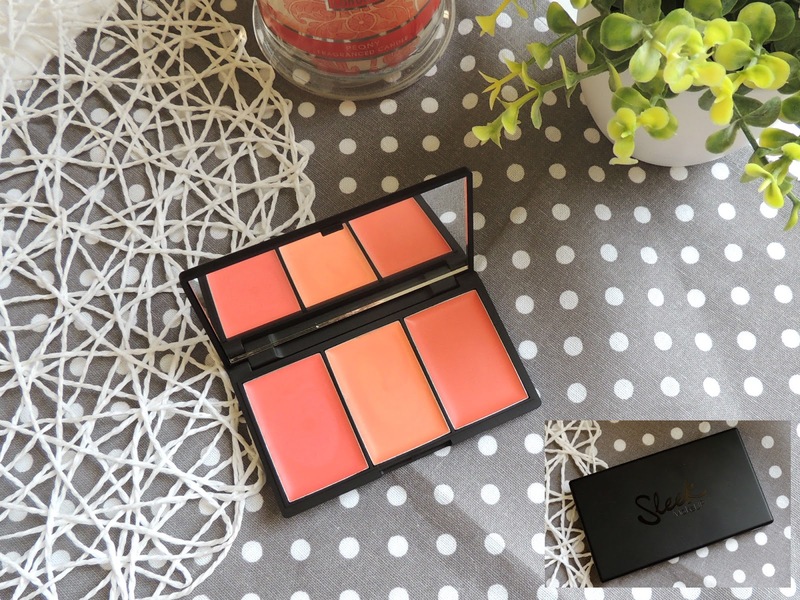 Sleek is possibly my favourite drugstore makeup brand so I was in my element in London – I wanted to buy everything. The packaging is, dare I say it, super sleek and love the size of the mirror in the palette. I try not use it too often as I am worried that I’ll use it too quickly. It’s all the way from London, after all! I got it at Boots for £9.99. 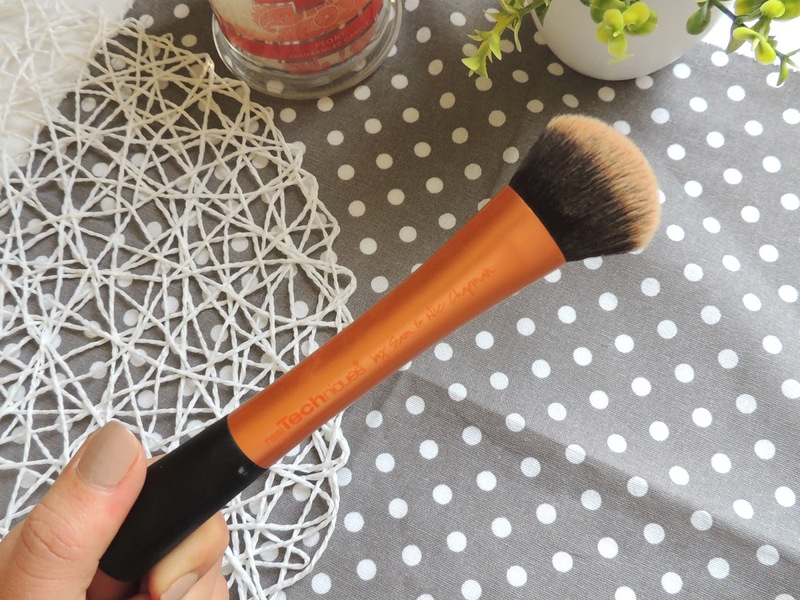 My holy grail foundation makeup brush. Real Techniques is considered a drugstore brand, so the price is fantastic, but I rank it right up there with MAC and Bobbi Brown! The number 1 item on my London shopping list. I think watching one of Fleur de Force’s favourites videos switched me on to this gem. 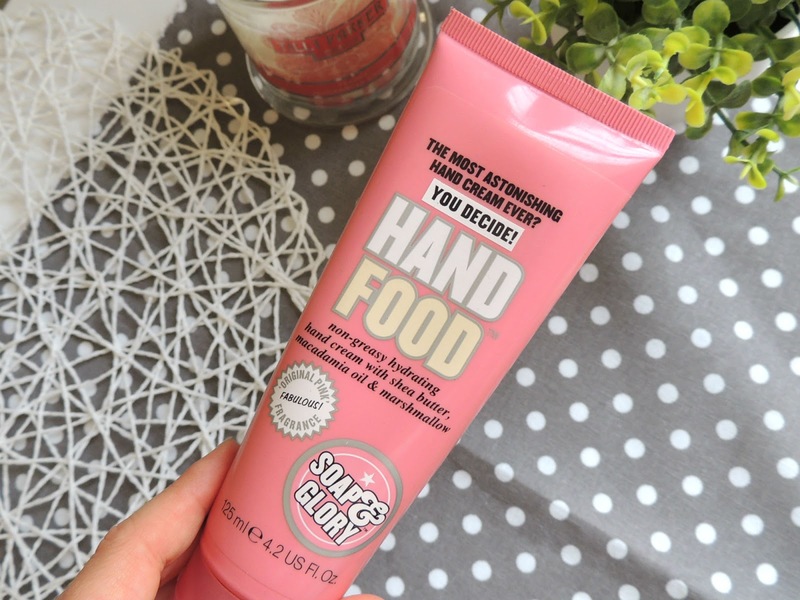 I had actually never owned anything from Soap & Glory before (*gasp), but I came home with 5 products in my arsenal this time around! The scent is absolutely divine! I am definitely not typically one for sickly sweet scents, I really don’t like cupcake-smelling beauty products, but this one is the best yet! Shea butter, along with coconut and vanilla, is one of my fave scents. Sp, mixing this with the macadamia oil and the hint of marshmallow is a match made in heaven. The Hand Food leaves your hands feeling super hydrated, but doesn’t leave you with that sticky feeling. I used it throughout my trip in the UK and was excited to coat it over my hands on the plane, as we all know is a place where you get super dehydrated. I was devastated, this was the number 1 item on my London shopping list and I fell in love with it. So, I am ashamed to say, I cried. I decided to chuck it. Then just as I was trying to pull myself together and stop crying over a hand cream, she informs me that there is a Boots in the terminal. I mean, couldn’t you have told me that BEFORE I cried in front of everyone?? So, I popped into Boots and bought another full sized hand food and a travel size Hand Food and hand sanitizer (just for good measure). I bought it at Boots for £5.50. Also – I would have totally done the same thing over that hand cream…. Oooh that bath bomb sounds good! That Matte lipgloss is one of my favs too! Do yourself a favour and check out all the Sleek products! I also have a contour, highlight and blush trio which I use almost every day! The OGX shampoo and conditioner look amazing! 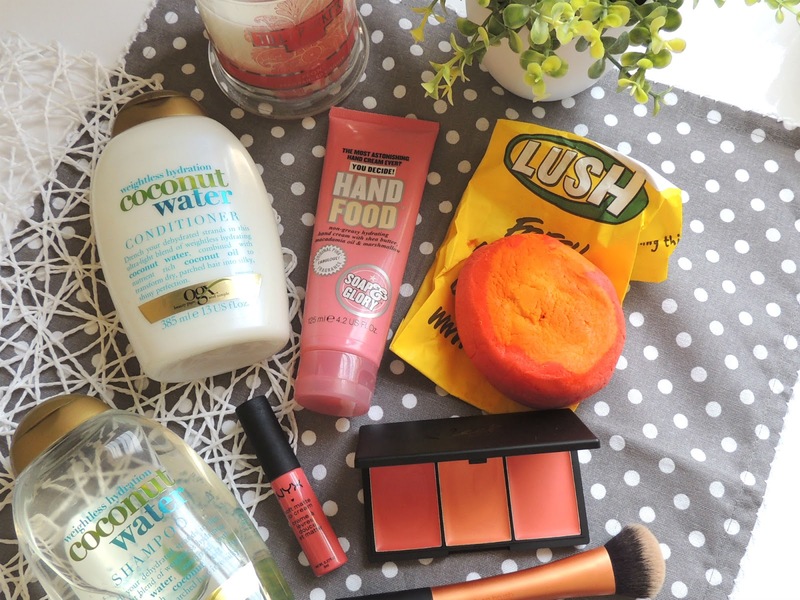 Lovely products! 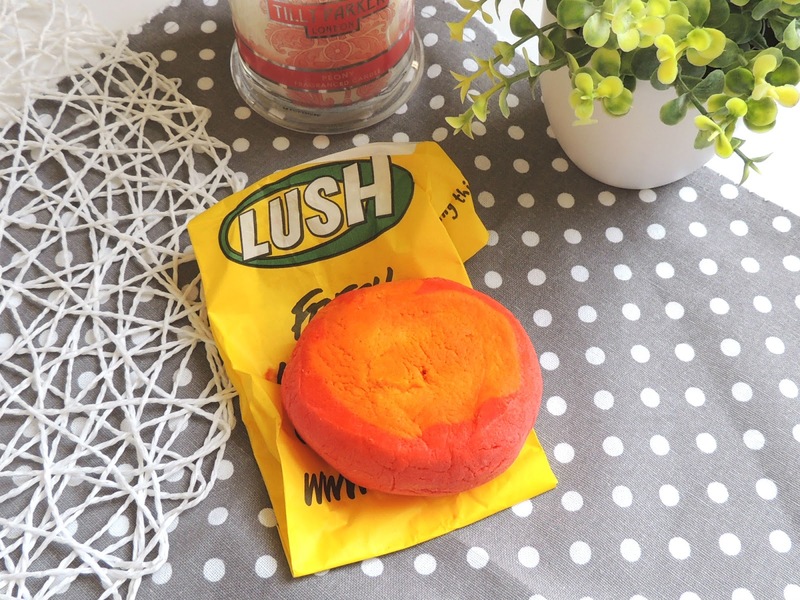 I also love the Lush Brightside Bubble Bar. It is my go to bubble bath product. I feel your pain over your Soap & Glory Hand Food that you had to throw it away. I am so glad you had the chance to repurchase it. 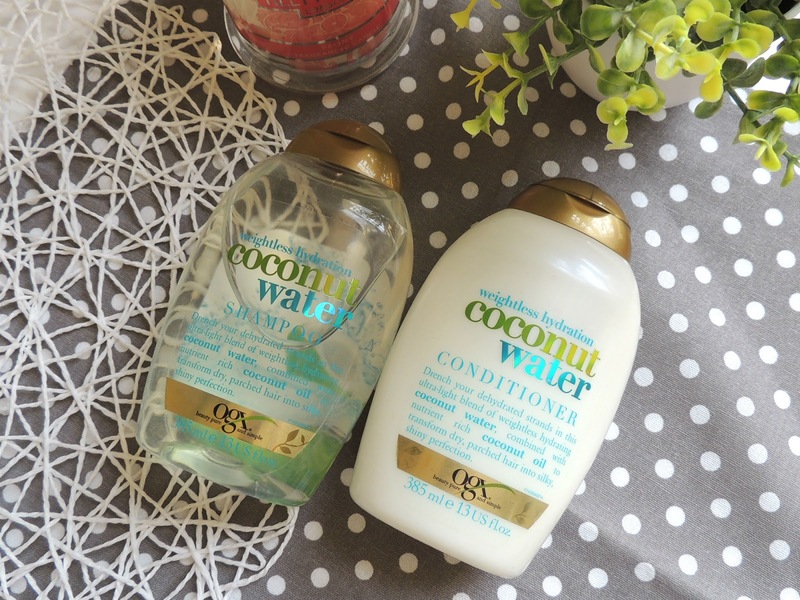 🙂 Oh, and I would love to see a review on the OGX Coconut Water Shampoo and Conditioner. Can you recommend any other bubble bars? I am going to UK in Dec so I am going to the Oxford Street store and buy loads!